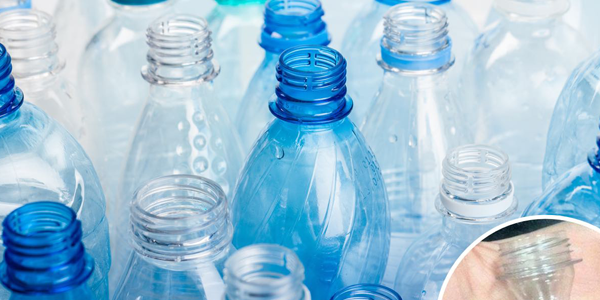 Flexible plastics company STM Packaging has gone into administration following a decline in business due to the growing unpopularity of plastic packaging. The Norfolk-based firm employed 27 people, with administrators Prince Bailey saying that a ‘worsening’ financial position added to the company’s insolvency. STM’s Northampton-based subsidiary Shirlplass has been sold and has taken on two employees from the parent company, as well as STM boss Esther Evans, who will be the company’s managing director. The administrators are selling off Shirlpass shares and putting STM’s machinery through an online auction.